Taking proper care of your HVAC system is more important than you might think. A regular maintenance plan not only prevents problems and breakdowns, it also extends the life of your system and increases energy efficiency. 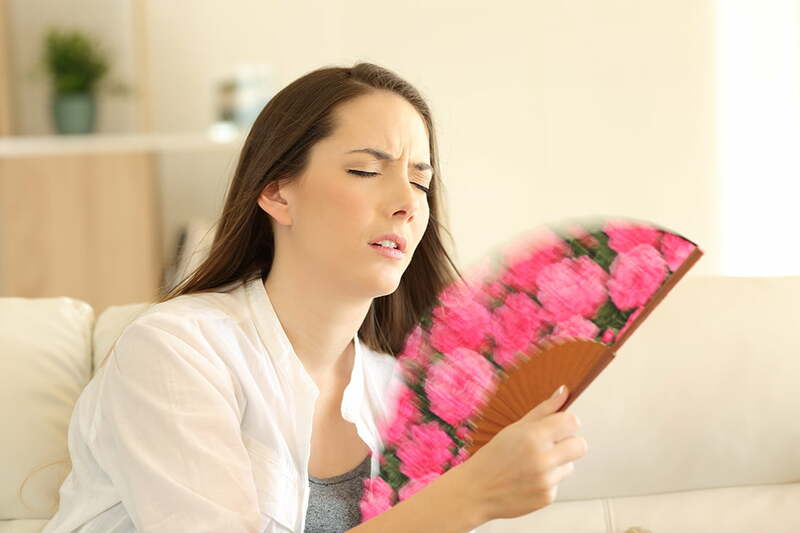 To help you avoid needing frequent air conditioner repair in Jacksonville, here are some essential DIY maintenance tips from Florida Roof & Air. 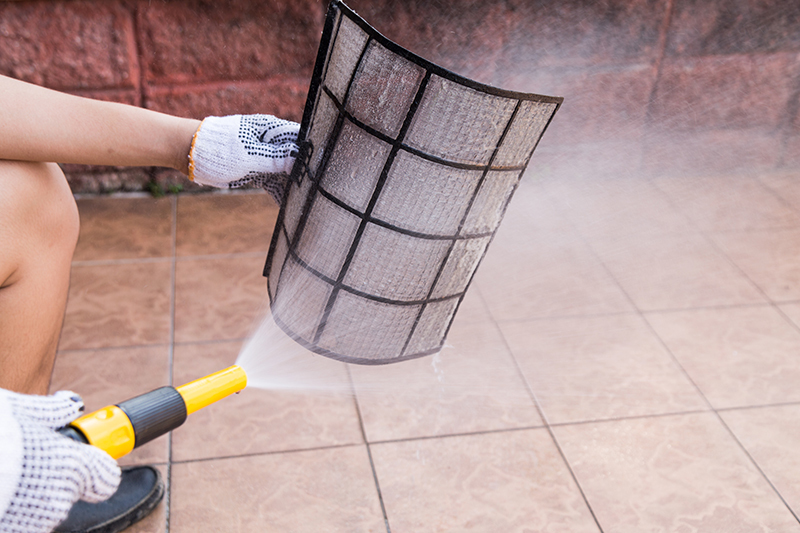 One of the most basic maintenance tasks you can do is regularly clean or replace your air conditioner’s filters. When filters become dirty, the airflow becomes obstructed and the system can no longer run efficiently. Ensuring that your air conditioner has clean filters can reduce its energy consumption by up to 15%. Some filters are reusable and some must be replaced, depending on the type you have. They should be cleaned or replaced every 90 days during the warmer months. If you run your AC constantly and/or have pets that shed, you may need to change or clean the filters more often. You can also find high-efficiency pleated filters to increase energy savings and prolong your AC’s life. 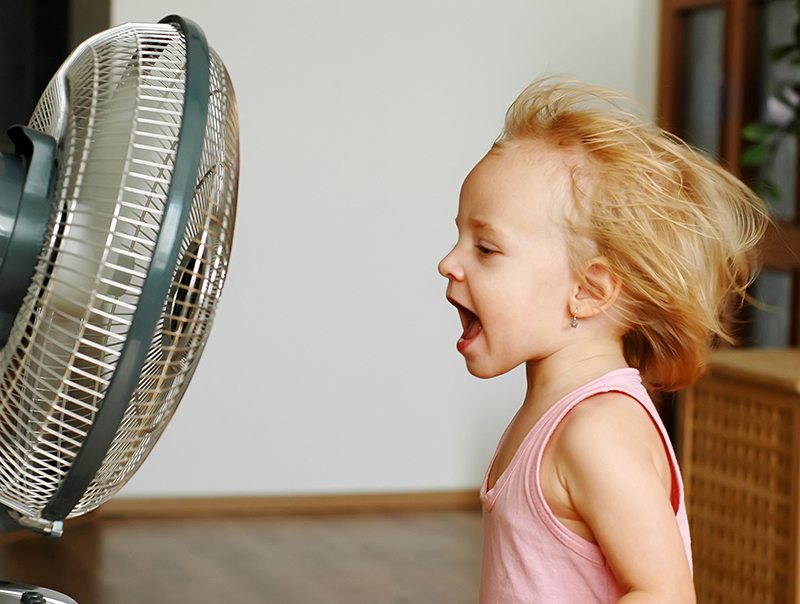 Dirt, dust and debris can hinder your AC’s performance and cause you to need air conditioner repair in Jacksonville. Keep the area surrounding your air conditioning system clean and free of debris. Regularly remove leaves, branches and pollen from the tops and sides of your unit. Hose off the unit when it starts to accumulate dirt. You can also try carefully removing the fan cage to clean leaves and debris from inside the unit. The fins can become dirty or bent and block normal airflow. By using the brush attachment of your shop vac, you can carefully remove any dirt and debris. Follow up by rinsing the fins with a gentle stream from the hose (never use a pressure washer) to remove any dirt that’s left behind. For fins that are bent, you can purchase something called a fin comb that will help straighten them out. The unit’s condenser coil and evaporator coil can become dirty over time. Keeping your filters fresh is one way of ensuring that your coils stay cleaner. They will, however, still collect dirt over time and end up reducing optimal air flow. It also helps to keep the area surrounding your unit free from sources of debris such as dryer vents, lawn mowers and trees. For services beyond basic maintenance, hire a professional HVAC service. They will have the specific tools, knowledge and skills required to handle more complicated tasks and repairs. The best way to ensure that your HVAC system remains in top shape is to opt for a professional maintenance plan. It will help you avoid the expense and inconvenience of frequent air conditioner issues and repair. A maintenance plan will keep your system running optimally, extend its lifespan and increase its energy efficiency. 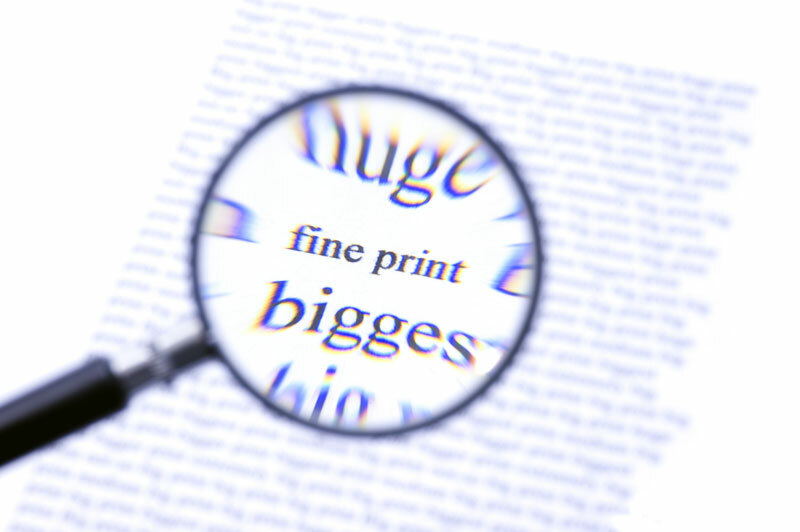 It will also reduce the chances of ending up with bigger, costlier problems down the road. For maintenance and air conditioner repair in Jacksonville, call Florida Roof & Air. Our experienced technicians offer the best air conditioning and maintenance solutions for your home and family. Call (904) 683-7506.